Catch up on this new music video coming from CDQ – Flex (Remix) ft. King Promise out now! 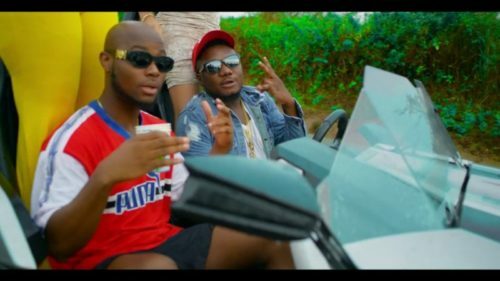 After the release of ‘Flex (Remix)‘ which featured Ghanaian music star King Promise, CDQ unleashes the video the visual to the feel good tune. The visual capture the two artistes stunting and flexing. It was shot in Ghana and directed by Stanz Visuals. Watch CDQ – Flex (Remix) ft. King Promise below.